Get ready New York, Rodney is bringing country to the city on April 9th! 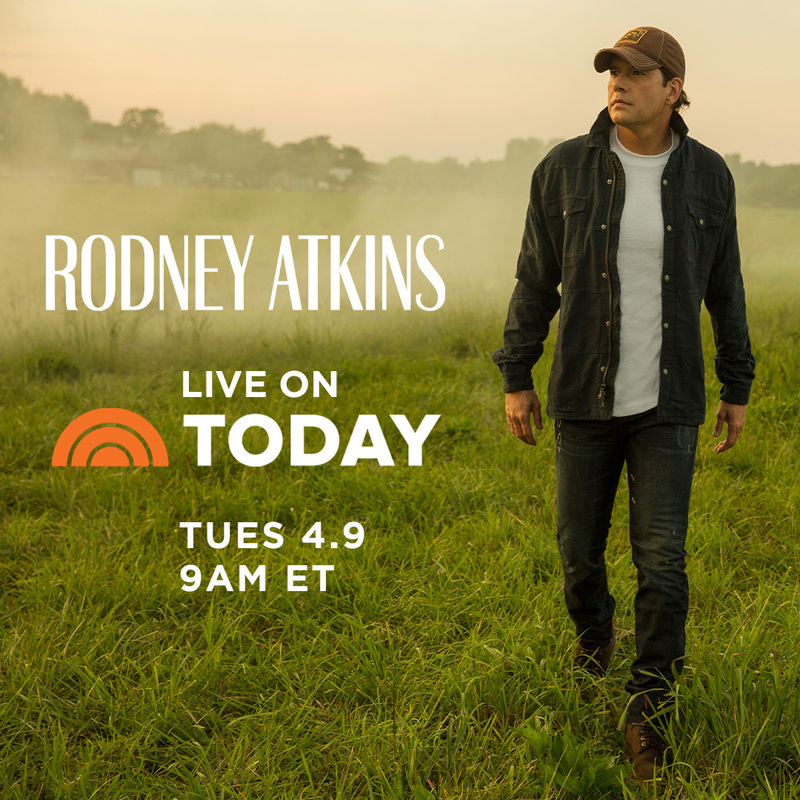 Watch Rodney perform on the Today Show at 9AM ET. Pre-order Caught Up In The Country on iTunes HERE.